*Not sponsored, affiliate links and/or codes are used. Another month has ended which means its time for a Vegan Fab Five! 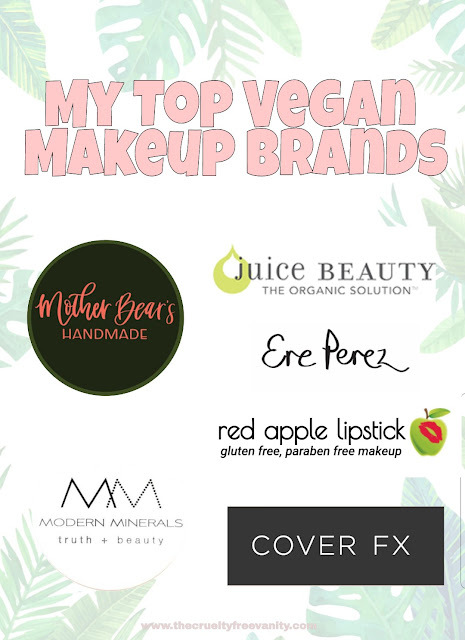 Basically monthly favorites but I only focus on 5 fabulous products I was obsessed with this past month for a more minimal approach. Tried A Skin Supplement, Did It Really Work?